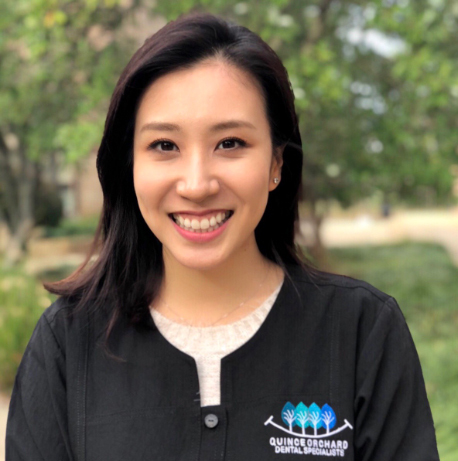 Our practice has continued growing and to continue providing you with the best standard of care, we are welcoming a new Orthodontist Dr. Kang to our dental specialty family! Due to an overwhelming need to offer more Orthodontic appointments to our patients, we are opening up 2 full days per week and Once needed in the near future we will be opening up a third day as well! Now let us tell you about Dr. Jinah Kang. She was born in Korea and raised in Rockville, MD. Dr. Kang did her undergraduate studies at University of Maryland at College Park, attended Rutgers University where she received her Master’s degree in Biomedical Sciences and she then earned her Doctor of Dental Medicine (DMD) degree at University of Pennsylvania - School of Dental Medicine. She later received her orthodontic specialty certificate with a concurrent Master’s degree in Oral Biology at Temple University - Kornberg School of Dentistry. Should you have any questions, at all, regarding this transition, please feel free to contact us.